In 2008, Michigan voters approved an act that legalized the medical use of marijuana. Today over 96,000 people throughout the State of Michigan are registered patients, leading to the creation of a network of growers and caregivers who cultivate and sell medical marijuana, as well as retail locations known as dispensaries. 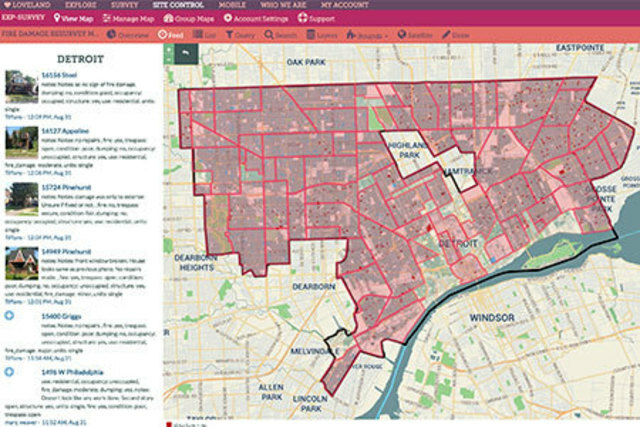 In October of 2015, Loveland Technologies began surveying all known medical marijuana dispensaries located along major commercial corridors in Detroit with the aim of determining how many dispensaries are active in the city and where they are located. This survey used a combination of online resources for finding dispensaries and canvasing of over 400 miles of commercial corridors to arrive at the conclusions. 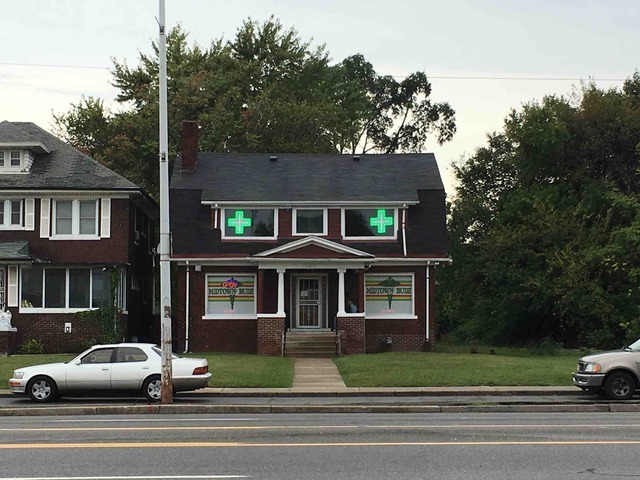 Medical marijuana dispensaries have been opening across the City of Detroit. As the city does not currently have a formal regulatory process, the number and location of dispensaries is unclear, with estimates ranging from 50 to 180. Even during the relatively short survey period dispensaries were opening days after a road had been surveyed. The clandestine nature of some dispensaries makes it difficult to identify them from the street. As a result, the number of dispensaries presented in this report is probably lower than the actual number.